VIE Fitness Centre was an existing gym which, was in need of a face lift and a fresh new look for the existing members to get excited about and to also drive a new membership campaign. So this is exactly what we set out to achieve at VIE. Brand new equipment, a fresh coat of paint and a new membership drive. We sat down with the owners and immediately we were on the same page. 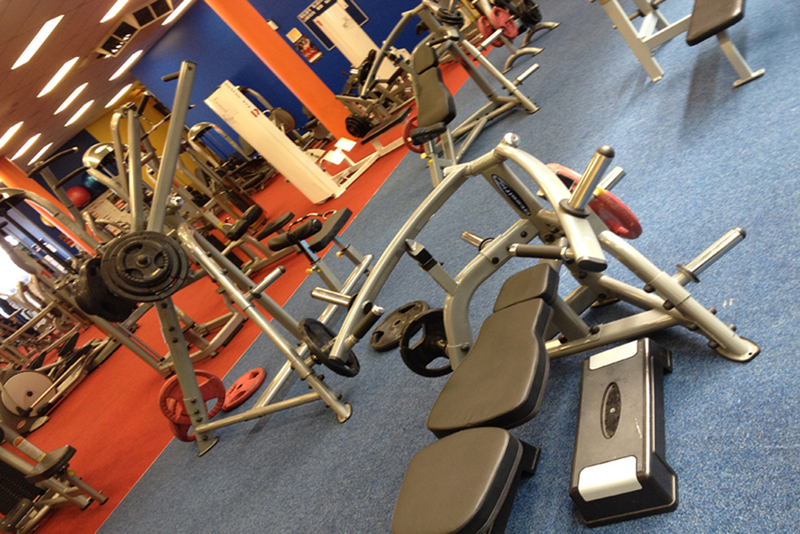 This was gym which had everything from the first time gym member to the serious body builder. Therefore, the equipment had to suit. Once the new look had been completed the members as well as the staff had a new buzz and membership started growing. We initially sat down with the owner of VIE and began by trying to understand the current clientele as well as the type of member we had identified we wanted to attract. This allowed us to establish which pieces of equipment would be best suited. Once we had decided on which units would be placed in the gym we completed a floor plan to ensure everything would fit perfectly and have the right amount of equipment for the space. This started to give us a snap print of what the finished product was going to look like. Everything to do with the equipment was to be taken care of by us. The flooring, the fitout, as well as the preventative maintenance program once the gym was operational.